Will a Merchant Account Reserve Withhold Revenue? Each merchant account, acquirer and processor is different. However, there is one element of credit card processing that is universally dreaded by all merchants—the merchant account reserve. A merchant account reserve is a set amount of the business’s money that is put aside by the acquiring bank as a security deposit. This safeguards the financial institution from unplanned liability. What’s the Purpose of a Reserve? The funds in a merchant account reserve are similar to equity required for a loan. Acquiring banks are essentially extending a line of credit to merchants until the chargeback time limit expires. 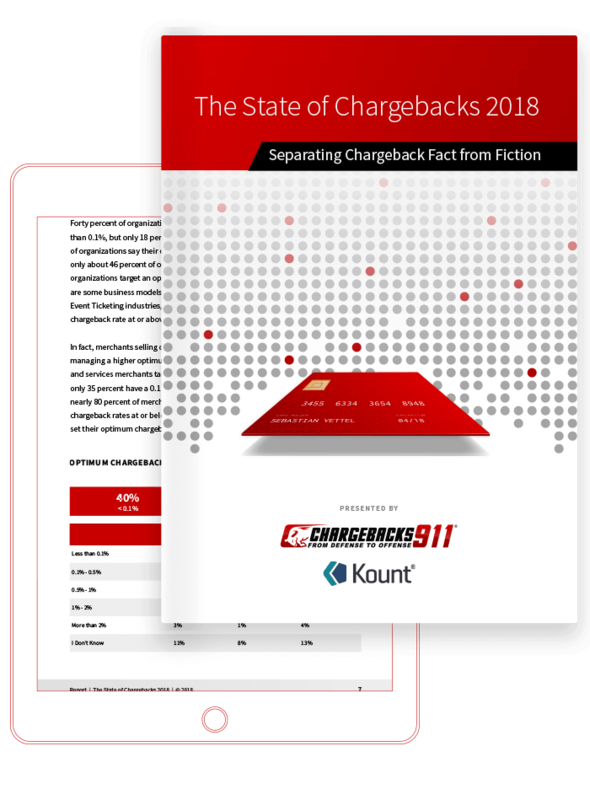 Are Your Chargebacks Out of Control? Having too many chargebacks hurts your reputation and your bottom line. Learn how our solution saves you time and guarantees your ROI. If a transaction clears without a chargeback, the funds in the merchant account reserve are safe. However, if a transaction is disputed by the cardholder, the reserve funds could be used to repay the consumer. The merchant account reserve, which is essentially an escrow fund, ensures the acquirer doesn’t need to worry about suffering financial loss. Even if the merchant’s operating account doesn’t have sufficient funds to cover the chargeback, the bank won’t be liable for the transaction dispute. Who is Required to Have a Merchant Account Reserve? Each processor has its own regulations and qualifying criteria for merchant account reserves. However, the level of risk the merchant presents to the processor is one of the biggest factors in determining if a reserve is necessary. Generally, all high-brand risk merchants need a reserve, and the reserve is usually enacted from the very beginning of the merchant processing agreement. However, any merchant can be subjected to a reserve at any time. 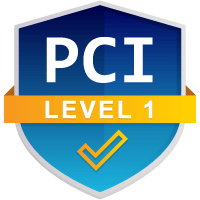 If the merchant’s risk escalates, the processor’s risk protection must also increase. Reserve accounts may be required temporarily at the beginning of a merchant processing agreement and removed after a predetermined time period. Or, the reserve might be enforced for the duration of the agreement. Are There Different Types of Reserves? There are various methods for obtaining and holding the merchant account reserve funds. A processor might use one or more of these reserve styles to protect its assets. Rolling reserve accounts are the most commonly used type of reserve accounts. A percentage of each credit card deposit (usually 5-10%) is held in reserve for about 6 to 12 months. A rolling reserve will gradually release held funds. Once the predetermined time period has expired, the acquirer will begin releasing funds each month. The earliest withheld amounts will be released first; for example, fund held in January will be released in July. A capped reserve account retains a percentage of each credit card deposit until a fixed (capped) amount is reached. The fixed amount is typically half the merchant’s monthly processing volume, but may be as high as a full month’s volume. Once the capped amount has been reached, no additional funds will be held, but the money will remain in reserve for the duration of the merchant agreement. Based on the expected monthly volume, an up-front merchant account reserve is the amount of money that must be placed into escrow at the beginning of the processing agreement. Learn how a merchant account reserve will affect profitability and cash flow. Who Determines the Reserve Amount? 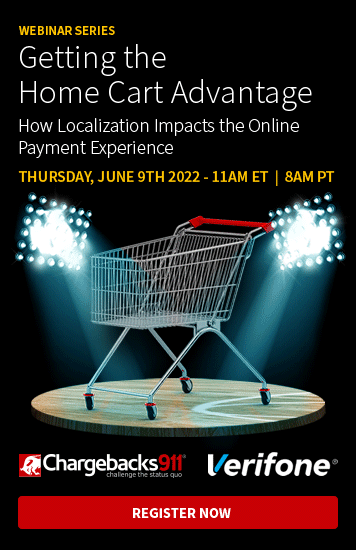 The required minimum balance of a merchant account reserve and the duration of the hold will depend on the processing agreement. Each processor has different criteria and policies regarding account reserves based on the merchant’s credit history, business model, and industry norms. When is the Money Released? Technically, the funds in the non-interest-bearing reserve are the merchant’s, but the release of funds to the merchant will depend on the type of reserve implemented. For example, a temporary reserve might only be needed until the perceived risk has passed. After a predetermined time period, the acquirer will review the situation. The reserve funds will either be returned or the hold will be extended. Other reserves might not be released until the merchant account is closed in good standing. A terminated processing agreement that is enforced by the bank means the account is not in good standing and the revenue hold will be extended indefinitely. In these situations, funds will be held until all risk has past. Since most chargeback time limits are 120 days, the reserve will retain the merchant’s funds for the duration of that time. Merchants with high chargeback levels often suffer cash-flow issues because of restricted access to the funds in their merchant account reserve. If you need help getting chargebacks under control, and thereby increasing profitability, let us help. Contact us today and we’ll tell you exactly how much ROI you can expect.